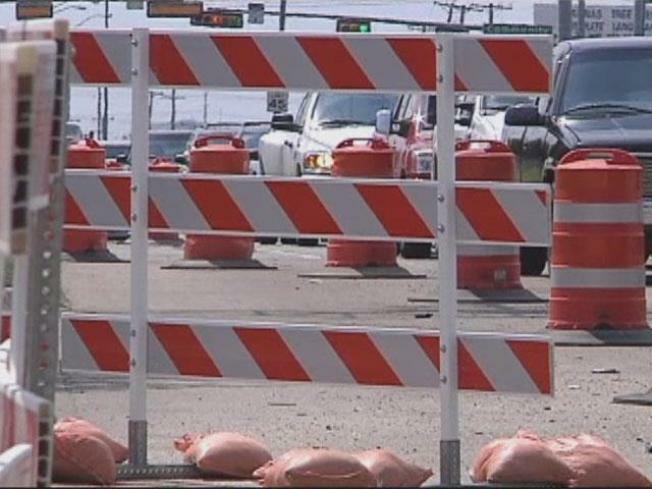 Expect to see more orange construction barrels popping up along Virginia roads. Gov. Bob McDonnell said the state's Department of Transportation will try to move more quickly on road projects to take advantage of low interest rates and to create jobs. A big question remains, though, about long-term funding. Those traffic-disrupting construction zones mean jobs and, eventually, smoother commutes, McDonnell said to a gathering of business and elected leaders in northern Virginia Monday. McDonnell said he will push the General Assembly to find more money. With Virginia’s budget back in black, there is a $400 million surplus available. McDonnell did not reveal what he’ll propose as a new, long-term funding source, but it won’t be new taxes.